Also available on download. Please go to our download section to buy this product on download. 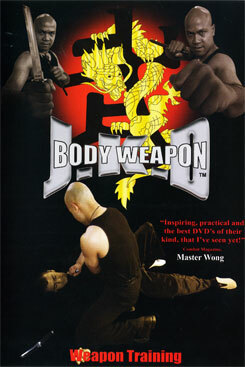 Weapon training introduces the devastating knife and stick fighting arts to Master Wong’s Body weapon system. The training is not traditional but used for real life combat situations. Time has changed and so are the reality of fights, Master Wong has adapted his system to what works in this present time not in the 18th century. There are no forms in JKD, just what works in real life situations. This DVD shows ways how you can disarm and disabling your opponent in a fast and effective way. Demonstrations is shown in real time which shows how effective the technique are if you are able to adapt the skills in the situation. Filmed from multiple angles and utilising the latest in film technology, this DVD brings you over 3 hours of clear and precise instruction in sections. 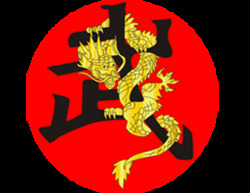 Presented live by Master Wong this DVD is designed to aid you in your Weapon training, bringing you high quality Martial Arts tuition in your own home. If you are a serious JKD practitioner then this DVD will help increase your JKD skills adapting to weapons. If you have more then 3 items to your order, which may lead to a high shipping fee on your order, the shipping fee will be re-evaluated by staff and part of the shipping fee would be refunded if shipping charge was less then what you paid.